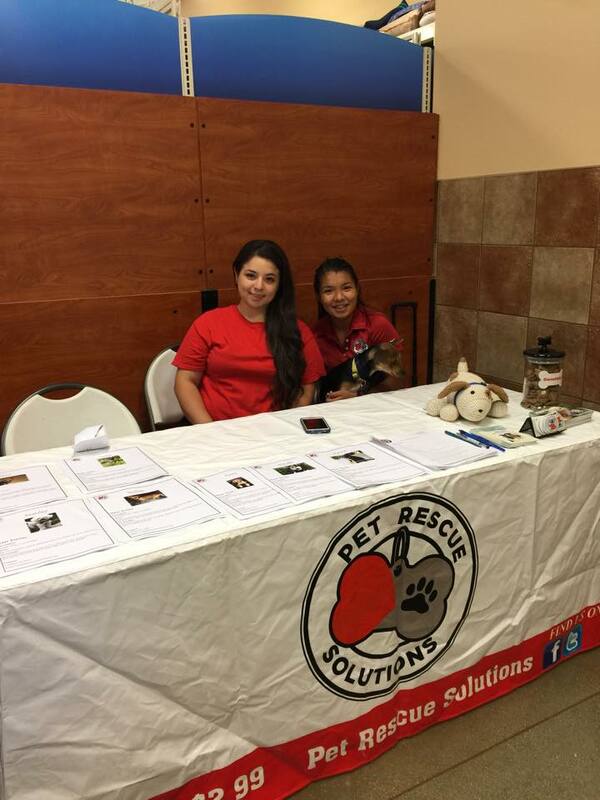 Another great adoption event at PETSMART with PET RESCUE SOLUTIONS. Thank you PETSMART for your donations to our organization. With these donations we will be able to care for the pets that are waiting to be adopted.